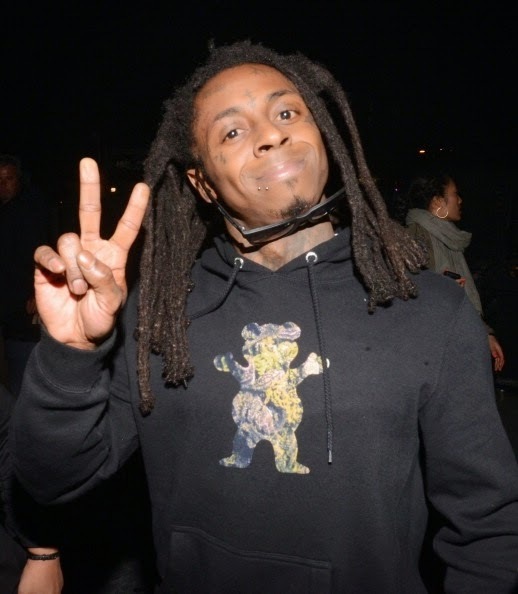 Lil' Wayne Will Release a Free Album, Turk From Hot Boys Also Sues Cash Money - Ooooooo La La! Lil' Wayne has revealed plans for his next project already! Just two weeks ago, Weezy dropped his mixtape Sorry 4 The Wait 2. Although we're unsure of when The Carter V will be released, Weezy is making sure his fans are occupied with plenty of new music and will drop a free album soon called The Free Weezy album. 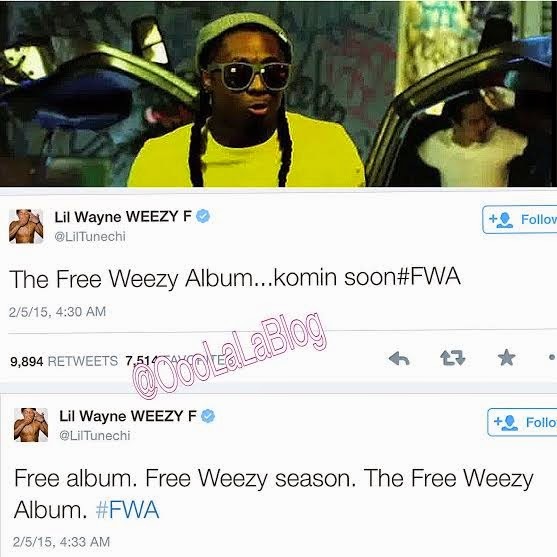 "The Free Weezy Album...komin soon#FWA"
"Free album. Free Weezy season. The Free Weezy Album. #FWA"
Wayne is in the middle of a legal battle with Birdman and has filed a $51 million lawsuit against Cash Money for his release. He also plans to take his Young Money artists with him. Read more on that story here. 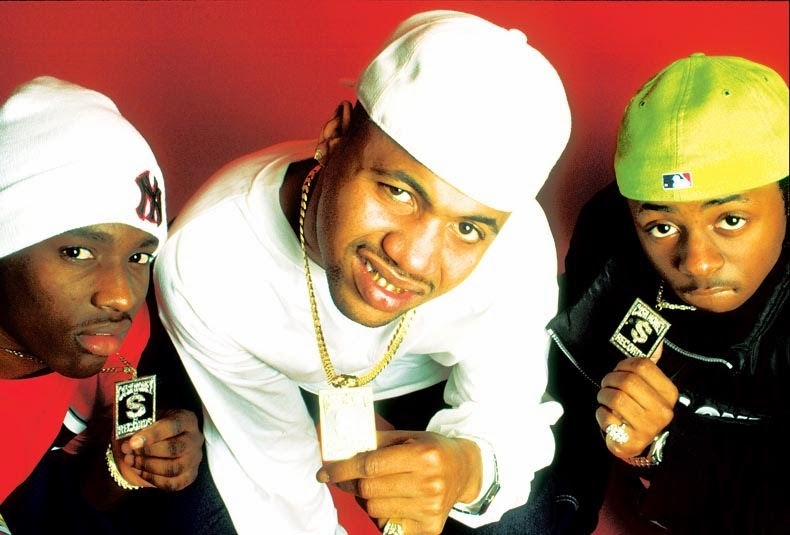 Remember Turk who was apart of the Hot Boys crew in Cash Money in the late '90s and early '00s? Turk - who made up one fourth of the Hot Boys - is also filing a lawsuit against Cash Money! According to TMZ, Turk allegedly is claiming Cash Money has cheated him out of millions. And, like Lil' Wayne, Turk wants the court to void his contract and give him at least $1.3 million in damages. Damn! Birdman needs to get it together because he's about to go from reppin' Cash Money to No Money.